This coach tour is designed as a leisurely, in depth experience with two or more nights at most hotels and some long travel days. Members should be aware that this journey includes visits with a good deal of walking, some over rough uneven surfaces and/or with many steps. Members should be fit and capable walkers to fully enjoy this journey. The restoration of independence in 1991 in these three states was a happy outcome of the demise of the Soviet Union. Of all the fragments of that former super-power, the Baltic States are perhaps the countries with the brightest future. Though geographically attached, these nations are singularly different - especially when viewed along the lines of ethnicity, language, historical development and religion. The Estonians are of Finno-Ugric origin and their language has nothing in common with their Latvian or Russian neighbours. Lithuanian history in recent times was linked with Catholic Poland, whereas Estonia and Latvia were early recipients of Protestantism. In the 18th century these states succumbed to the Russian Empire, only to regain independence after the First World War. Absorbed by first Russia and then Germany during World War II, they suffered under the Soviet regime following the war. Surprise ranks high among visitors today - surprise that there is so much of interest and beauty, and surprise that the Iron Curtain was so dense as to hide the richness of those societies. Indeed most of us have much to learn about these countries and their heritage. We are very pleased to offer this destination after the wonderful success of our previous journeys there. 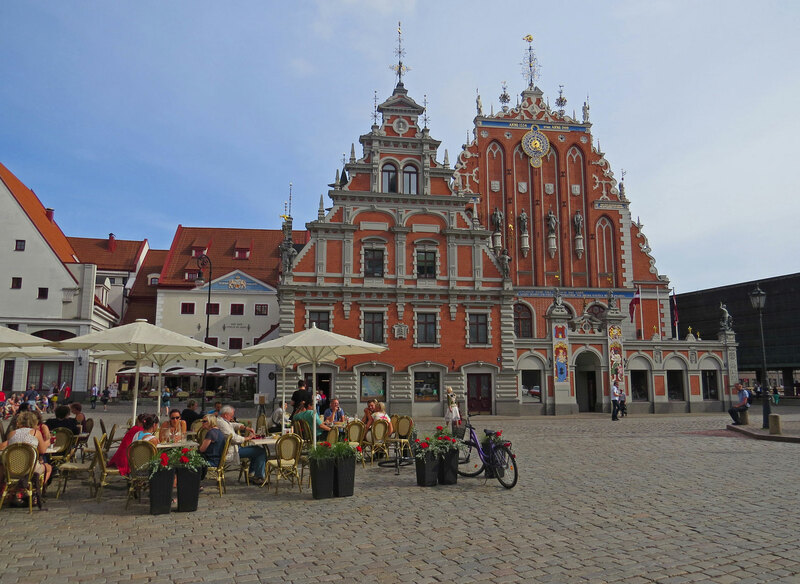 Come with us as we discover the charms and warmth of the beautiful Baltic States. Tour members from across Canada gather for the overnight flights to Europe. This morning we will explore more of the old town on foot, passing the former Bishop’s Palace (now the Presidential Palace), the Church of St. John, and the exquisite little Late-Gothic church of St. Anne in the district of Uzupis. Highlight will be a visit to the University and its Library. From the Gates of Dawn, we will stop in the Carmelite Church of St. Theresa and the Old Town Square. Following a break for lunch we will pass Vilnius Cathedral and visit the highly decorated church of Saints Peter and Paul with its outstanding stucco sculptures. Enjoy views of the city from the church’s Campanile This evening we shall have our Welcome Dinner at the Kitchen Restaurant. This morning we will leave the city for the historic and beautiful Trakai Historical National Park, with its extensive lakes and wonderfully restored fortified castle. Dating from the 13th century, it was a former capital and site of three fortified centres. Following a lunch of special local treats we will return to the city in the early afternoon, allowing us free time to sample a restaurant of our choice. Explore the Old Town on foot, noted for its medieval streets, Hanseatic warehouses, Gothic and Baroque churches and 19th century civic buildings. Highlights include the Menzendorff House, a typical merchant house from bygone era, the Gothic St Peter Church (dating from 1209) with its distinctive tall spire, the Opera House with a special visit and Riga Dome Cathedral, which is considered to be the largest medieval church in the Baltic States (noon organ recital). Enjoy a free afternoon during which you may wish to visit the National Art Museum, the Occupation Museum or the Jewish Museum. This morning we make a quick visit to the Riga Dome Cathedral, considered to be the largest medieval church in the Baltic States. We then head out of the city to the seaside resort of Jurmala, one of the most beautiful in the Baltic region known for its mild climate, healthy sea air, curative spas as well as its 33km white sand beach. Here we will discover the charming wooden homes and public buildings of another era. Stroll down the pedestrian only Jomas Street and relax on the seashore. Following lunch at a local restaurant, we shall return to Riga with free time this afternoon to explore this enchanting city on our own. 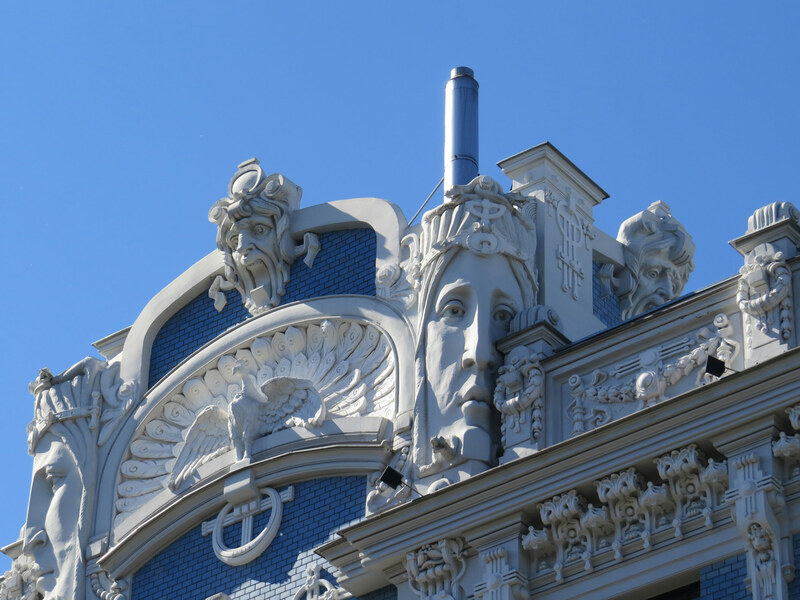 On foot we shall explore the Central Market, formerly Europe’s largest, situated in five 1920’s Zeppelin hangars, followed by a walk in the Art Nouveau district, a residential quarter of grand boulevards, with classical and outstanding façades and a visit to the district’s museum. Enjoy a traditional country lunch at Priedes Krogs. We shall have a walking visit through the Latvian Ethnographic Museum, one of the largest of its kind in Europe, where we can experience traditional lifestyles and rural buildings. We will have the balance of day and evening free to explore the old town. 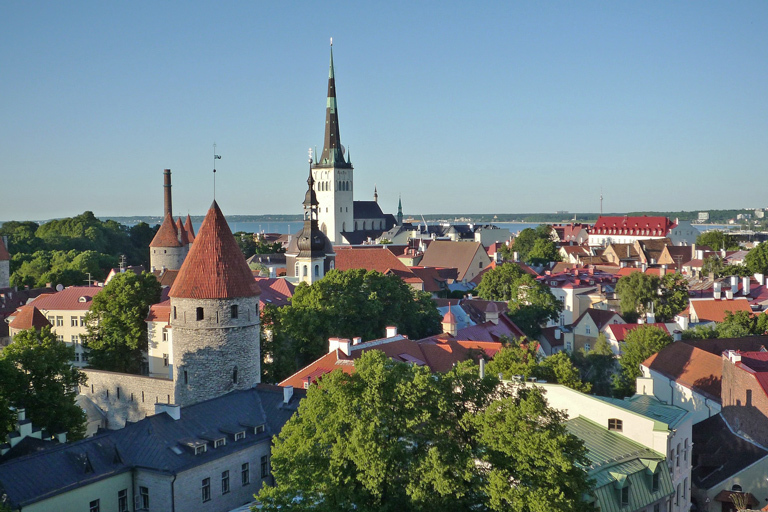 Today we will explore Estonia’s fascinating capital on a walking tour. The upper town, which is set on a steep-sided hill, overlooks the surrounding city and Baltic Sea. Among the medieval and classical buildings are the Toompea Palace (Parliament), the Gothic Dome Church and the Russian Orthodox Alexander Nevsky Cathedral. Continue through the unspoiled streets of the lower town with its medieval walls, churches and gabled merchants’ houses. En route we will visit the 15th century Town Hall, the Church of the Holy Spirit which dates from 1531, the City Museum and St. Nicholas Church, a former Gothic Basilica. 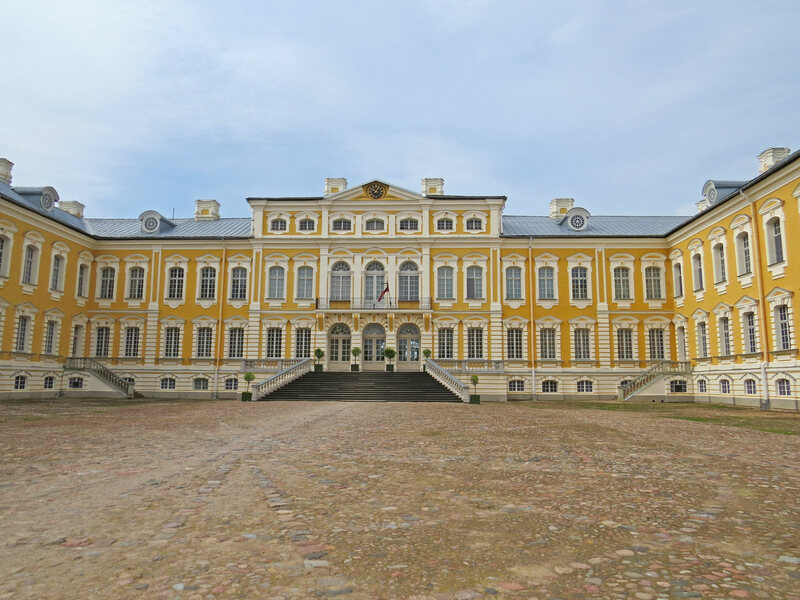 Following a break for lunch in the Old Town, our tour continues with visits to the Song Festival Grounds, pretty Kadriorg Palace and Park and the remains of the St Bridget Convent and monastery at Pirita. Balance of day is at your leisure. We drive east to Lahemaa National Park, noted for its wonderful landscapes and Baltic coastline. 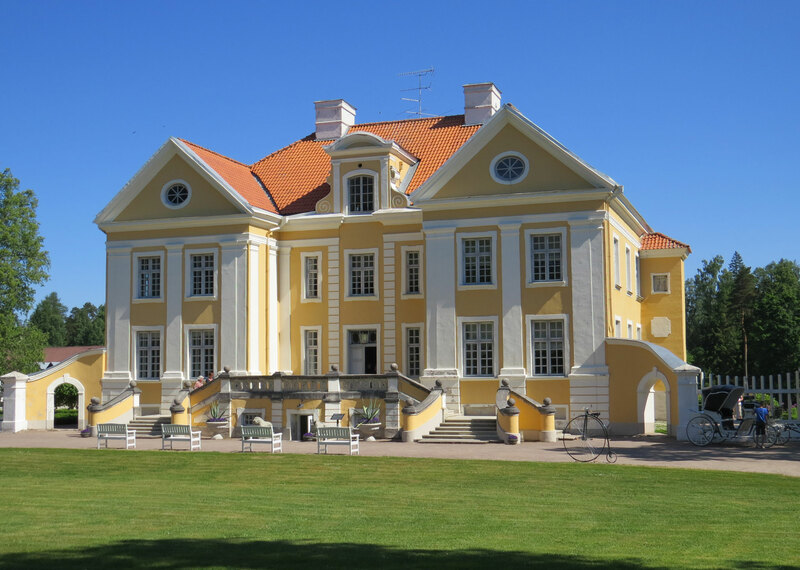 The charming manor house of Palmse has a full 18th century classical facades covering the original timber structure. We shall visit Palmse with a guided visit followed by lunch before returning to Tallinn with the rest of the day free to enjoy the Old Town and the festival (if schedules work). 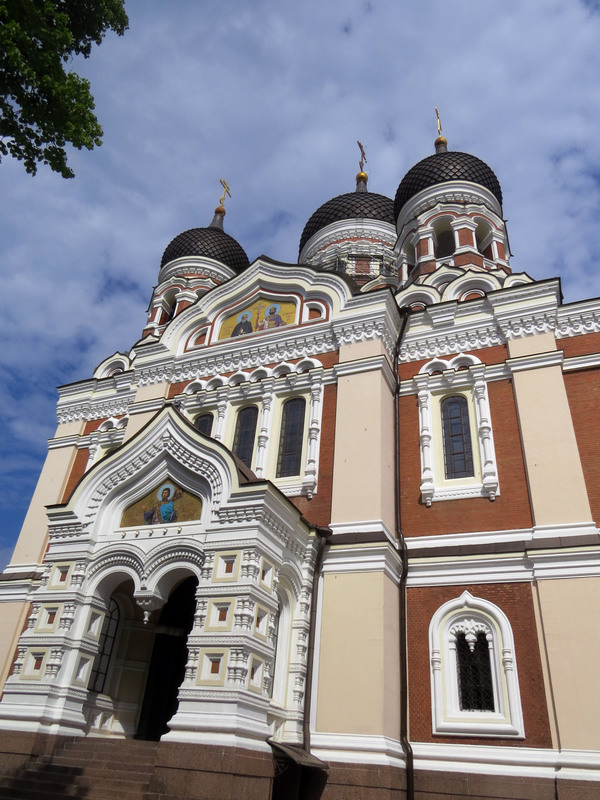 We have the full day to explore the delights of Tallinn. This hopefully will be the best day of the festival. This evening we gather for our Farewell Dinner at Ribe, one of Tallinn’s highest rated restaurants. All too soon our journey draws to a close as we catch our flights back to our homes across Canada. Airfares from other gateways are available on request. Airfares and air carriers are subject to change and will be confirmed prior to final payment. Refer to inclusive features for details. Tour price is based on sharing a twin-bedded room. Prices are based on minimum 20 members and on rates, taxes and fees effective June 2018. Prices and itinerary are subject to change due to factors beyond our control. Prices DO NOT INCLUDE the cost of insurance which is available and is highly recommended. Premiums vary with the cost, length of the trip, and the traveller’s age. For passengers up to and including 74 years on departure date, premiums will range from $211 to $314 pp plus applicable taxes. Cost supplements for singles and travellers aged 75-85 will range from $177 to $355 pp plus applicable taxes. This insurance is effective from the date of purchase and carries limitations on pre-existing medical conditions. Clients 86 years and older and/or clients residing outside Ontario - please contact our staff for procedures. Please discuss your insurance coverage prior to booking. See terms and conditions for more details.